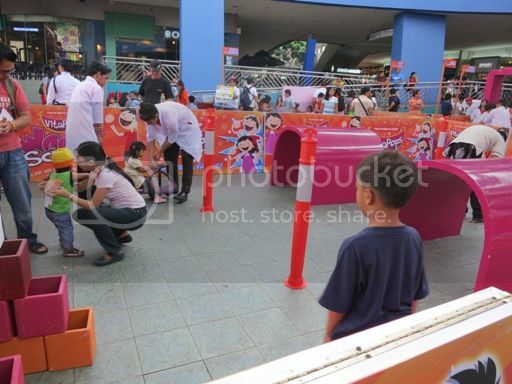 I promised my son that if there’s a blog event for kids that I’d surely bring him along. 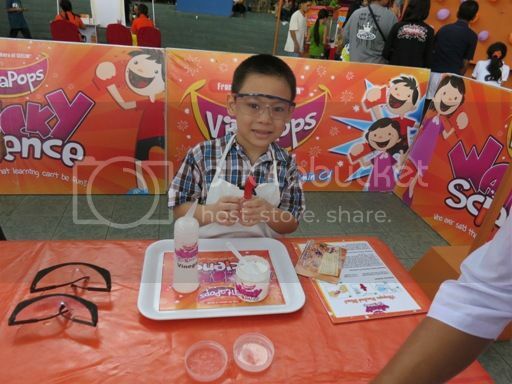 We weren’t able to attend VitaPops’ product launch last September, but I was glad that there was another VitaPops event that my son could participate in, the Wacky Science Fair. 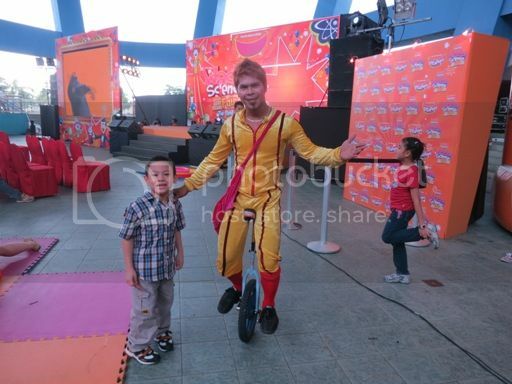 This was held last Saturday, October 21, 2012 at the Music Hall of the SM Mall of Asia. The event was hosted by Rikka Dylim. TV host and personality, Daphne Oseña-Paez, an official VitaPops mom, shared modern parenting tips and talked about how she takes care of her kids in a fun way despite her busy schedule. She was chosen to endorse VitaPops because she embodies what the brand advocates—seriously fun goodness. She is a fun mom who prioritizes her children’s health and considers what they will enjoy. She said her kids love VitaPops and they even told their friends about it. 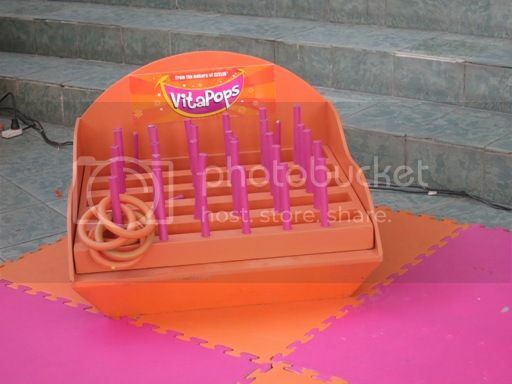 VitaPops is the first and only pop rocks Vitamin C for kids that fizzles inside the mouth. This is another great innovative product from Unilab. Kids will surely enjoy the popping and crackling sound inside their mouth as they pour the contents of a VitaPops sachet. The VitaPops Wacky Science Fair was open to the public. 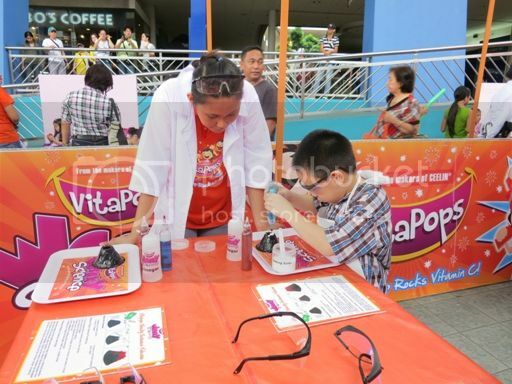 A Php50 purchase of VitaPops entitled everyone to enjoy five pop activities at the Wacky Science Fair. 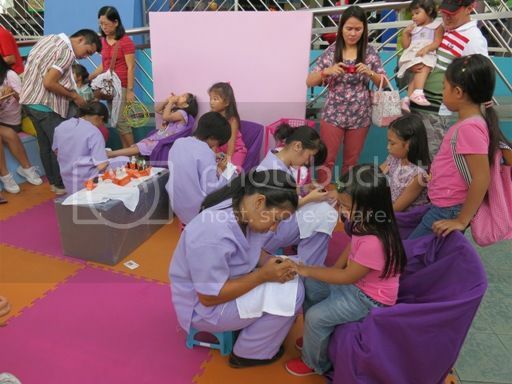 They also get one snack (snowcone or popcorn), one extra sachet of VitaPops and free consultation with a nutritionist. Because there were a lot of activities at the Wacky Science Fair, we actually didn’t know where to begin, but we made sure we had our picture taken at the photo booth. Guests were entertained by the side performances of clowns, magicians, unicyclists, stilt walkers, bubble maker, ventriloquist. 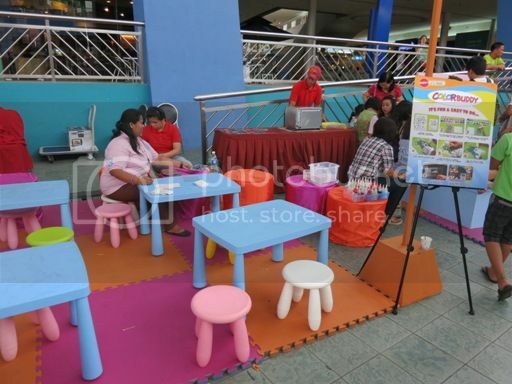 They also had the chance to win amazing prizes. 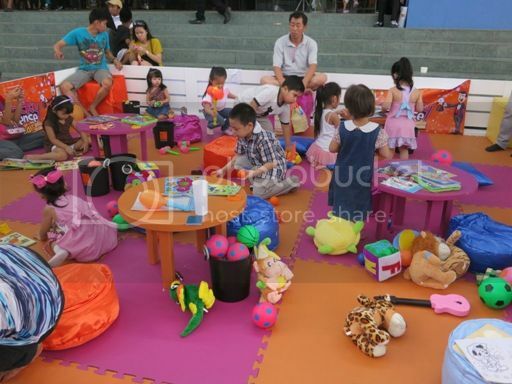 There were also a lot of fun and exciting things for kids to do, such as the Buzz Wire, Playpen, Inflatable Playground, Arts & Crafts, Pop Spa, Face Paint, Balloon Pop, Ring Toss, VitaPops Dash, Rocket Blast Experiment and Volcano Experiment. My son tried the Buzzwire, the Playpen, the Inflatable Playground, the VitaPops Dash and the Rocket Blast and Volcano Experiments. He lined up for the Face Paint, too, but never had his chance because by the time we went back there, our free pass had all been used up. He also became a scientist for a day as he got to experience the Rocket Blast and Volcano experiments. 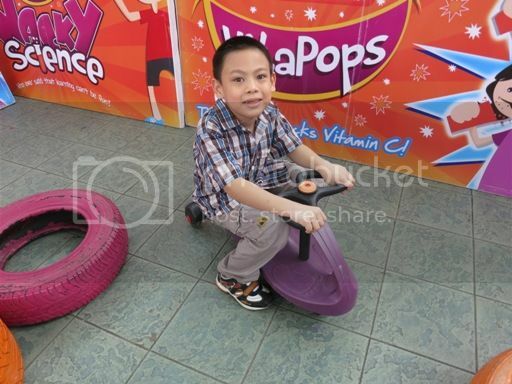 But what he enjoyed the most was the VitaPops Dash, which involved physical and mental challenges. He rode the Twist Car here three times, and he wanted to ride some more if only we had another free pass. Lol! Enjoying his Twist Car ride! 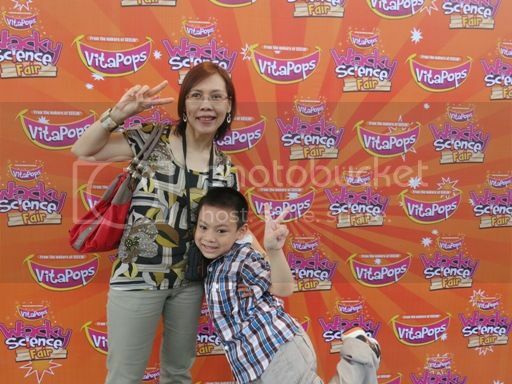 My son really had a great time at the VitaPops Wacky Science Fair. 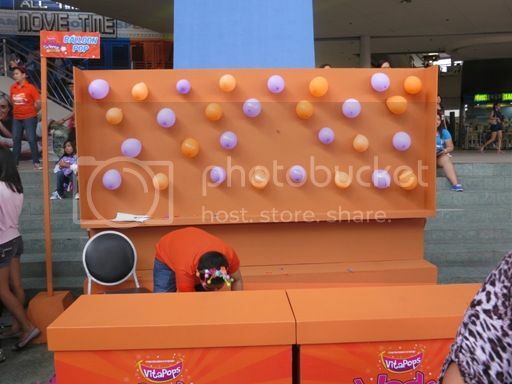 I’m sure all the kids who participated in the activities learned a lot of things while having fun at the fair, and I’m sure that they all enjoyed their VitaPops, too. VitaPops is available in all leading drugstores nationwide. It costs PHP10 / sachet. VitaPops can be taken once or twice a day, or as directed by a pediatrician. 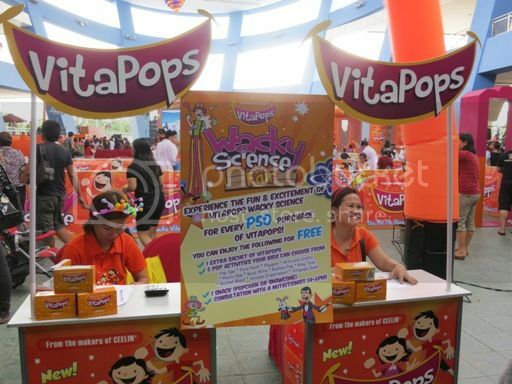 This entry was posted in SM Mall of Asia, UNILAB, VitaPops, VitaPops Wacky Science Fair. Bookmark the permalink. Too bad, I missed this event, too! 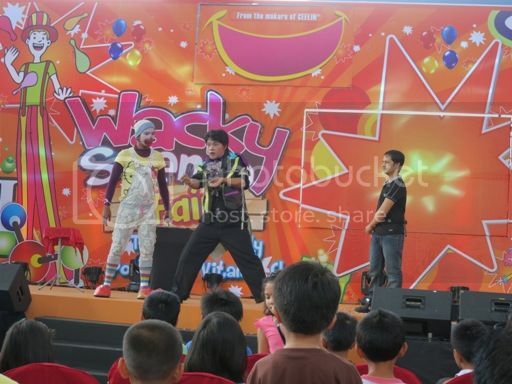 Looks like the kids had a lot of fun! Ay ang saya! 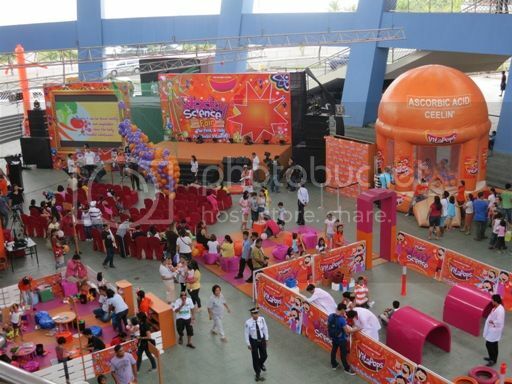 How I wish they would hold a similar event here in Bacolod City! I missed this event too because my daughter was sick. 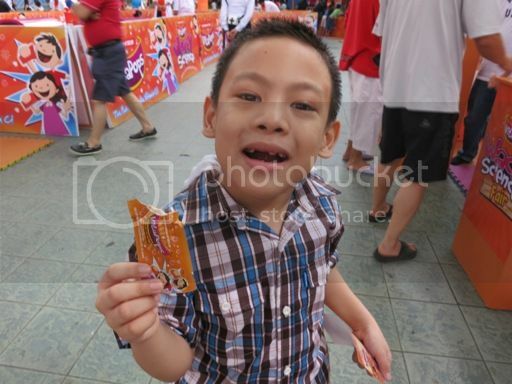 Your son obviously enjoyed a lot at the event. Nice bonding time! Ang galing, dami na experience ni Justine. 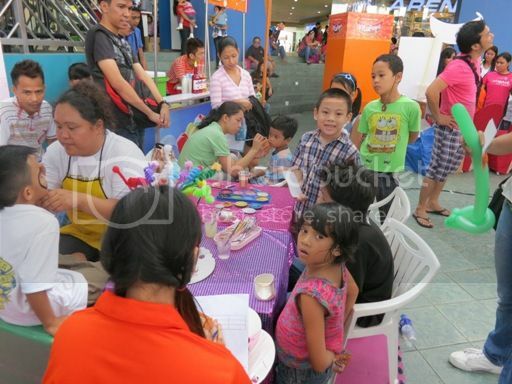 I love this kind of event where you can bring kids along. 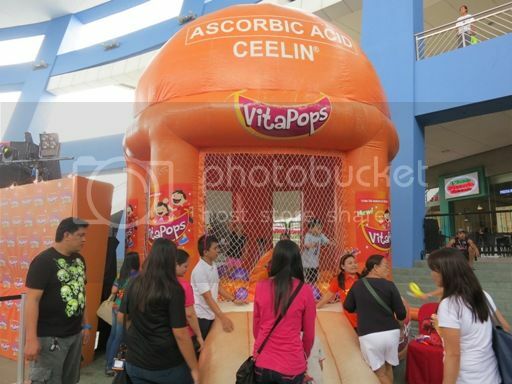 Vita pops is a sure hits to the kids. I also got an invite, but wasn’t able to attend. I would’ve met you in person! :). Looks like so much fun.